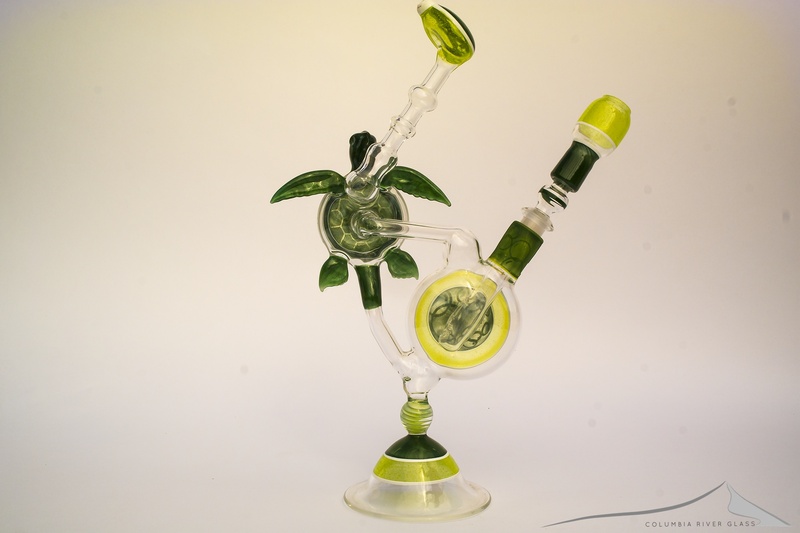 Erik Anderson began his lamp working career in Northern California in the winter of 1996. 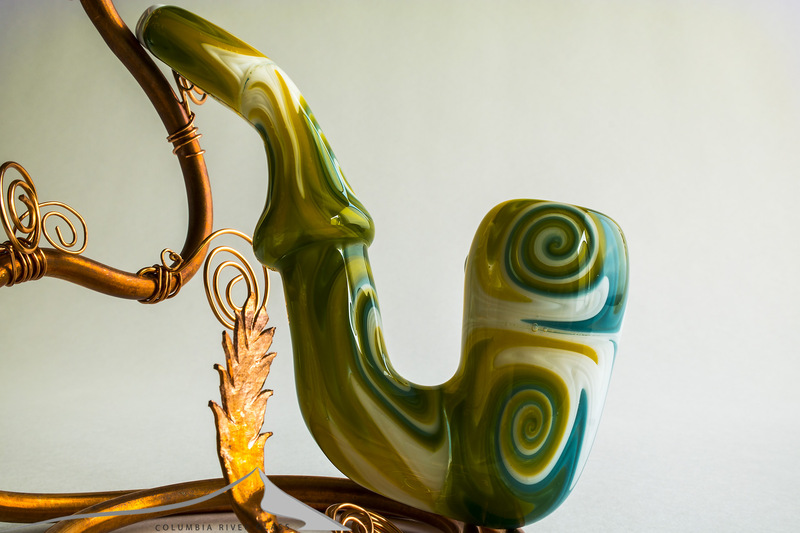 With a brief apprenticeship from “Tattoo John” Lloyd, Erik gained rudimentary knowledge and began his foray into the world of pipe making. 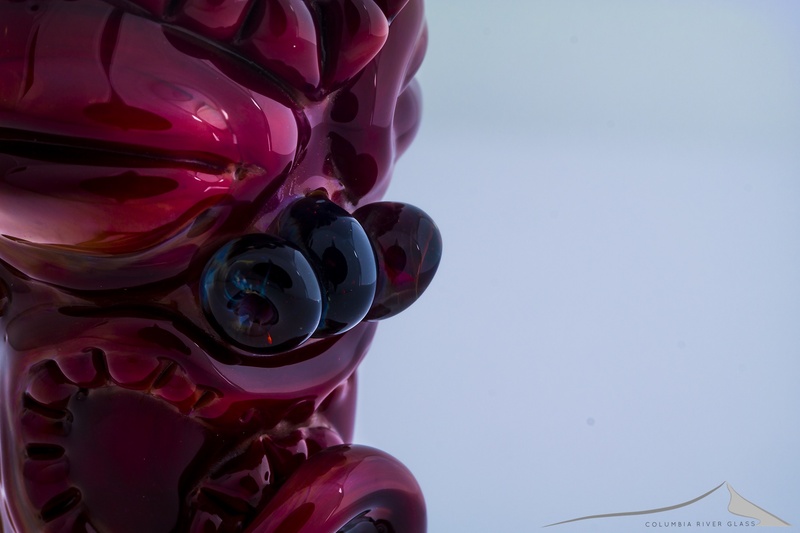 Two years later, his travels found him on the island of Oahu, Hawaii, where he would stay for the next 8 years. 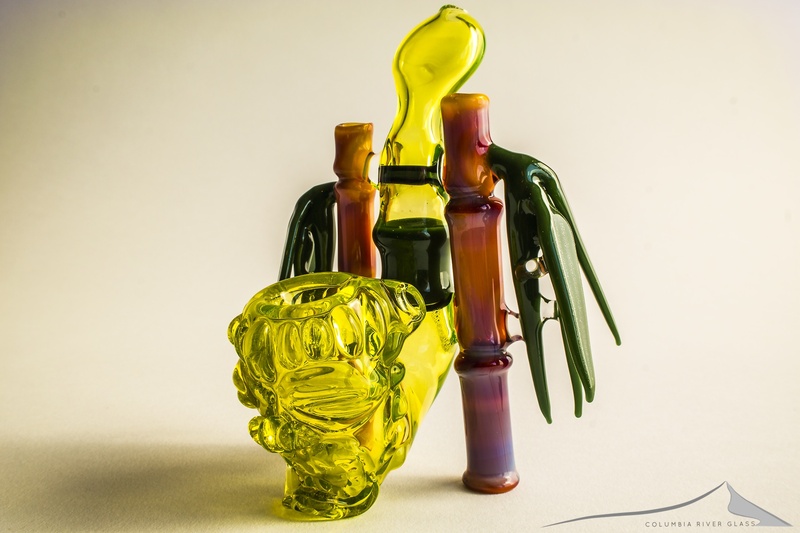 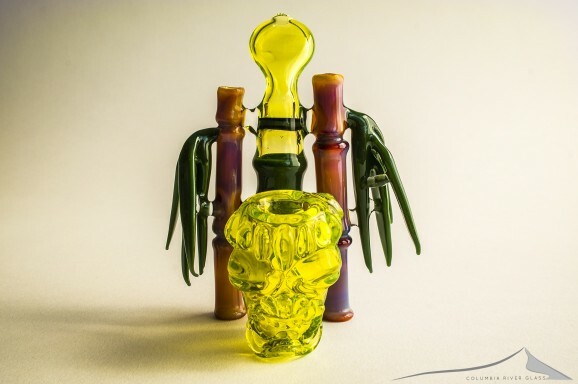 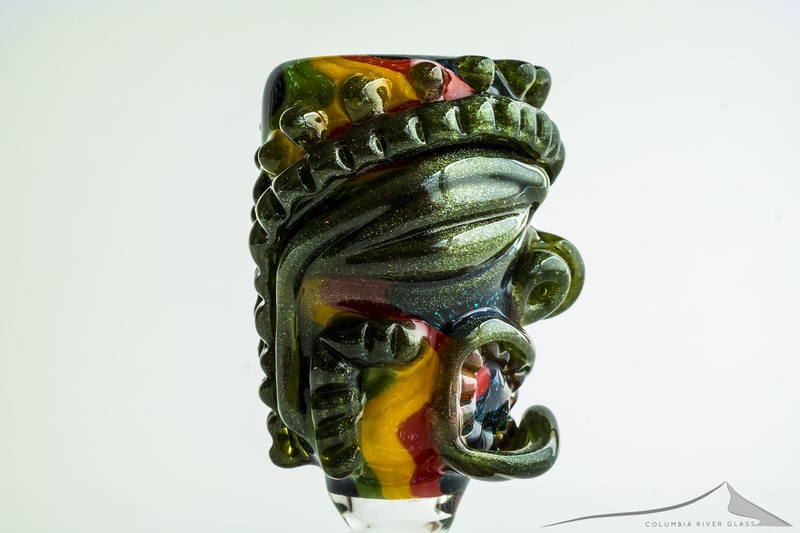 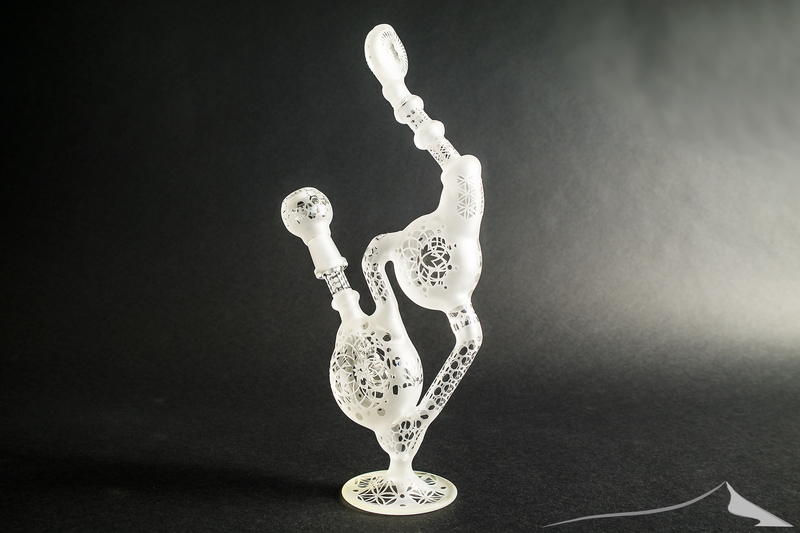 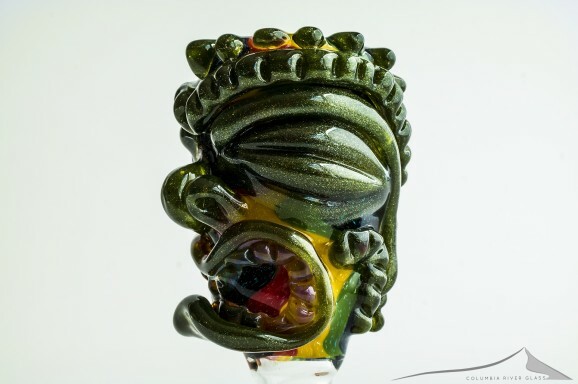 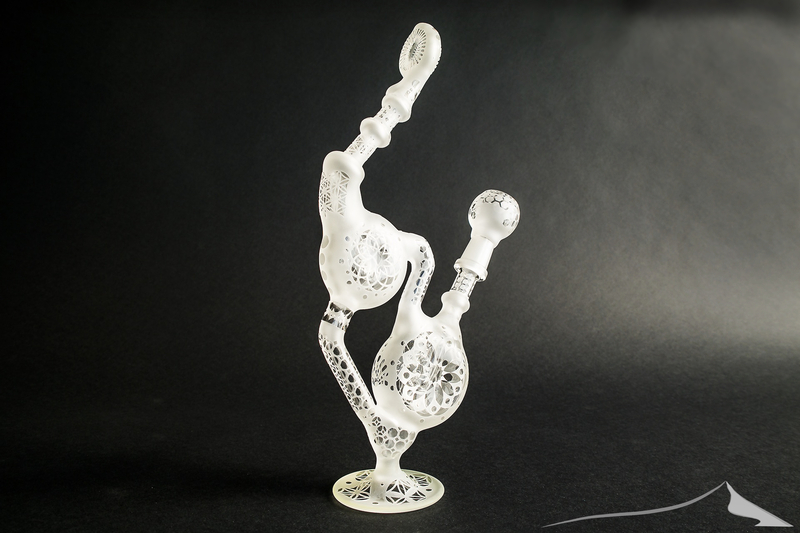 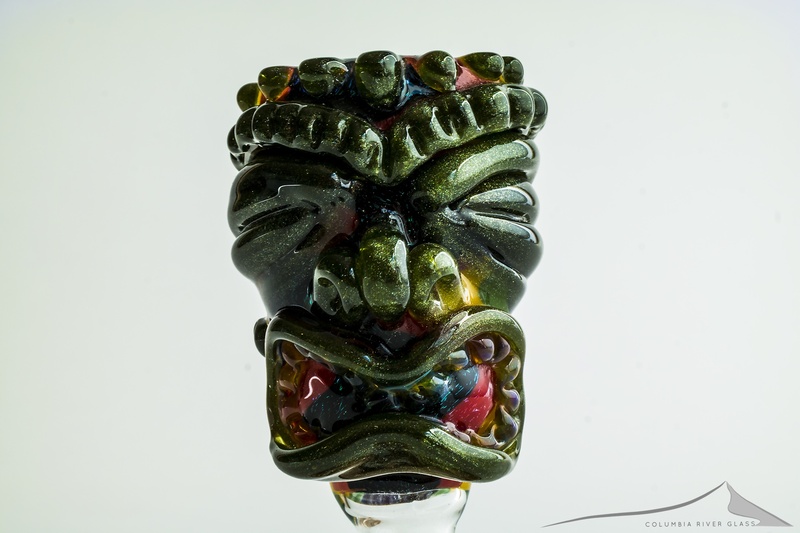 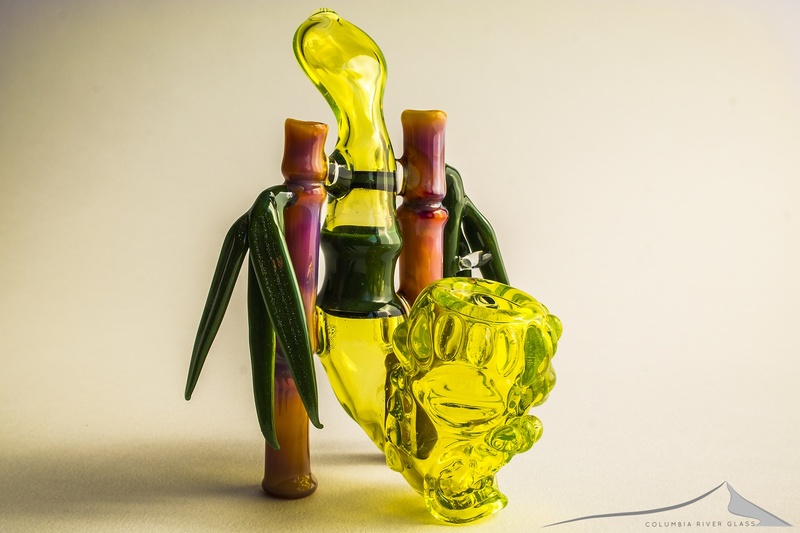 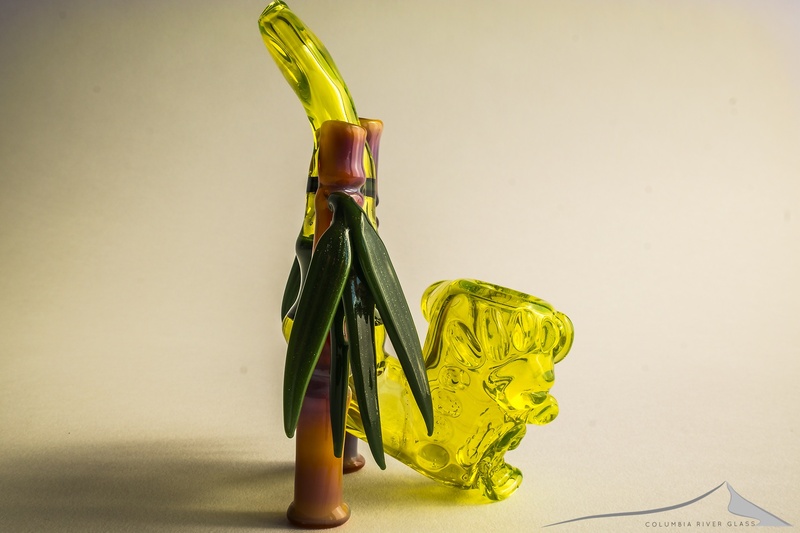 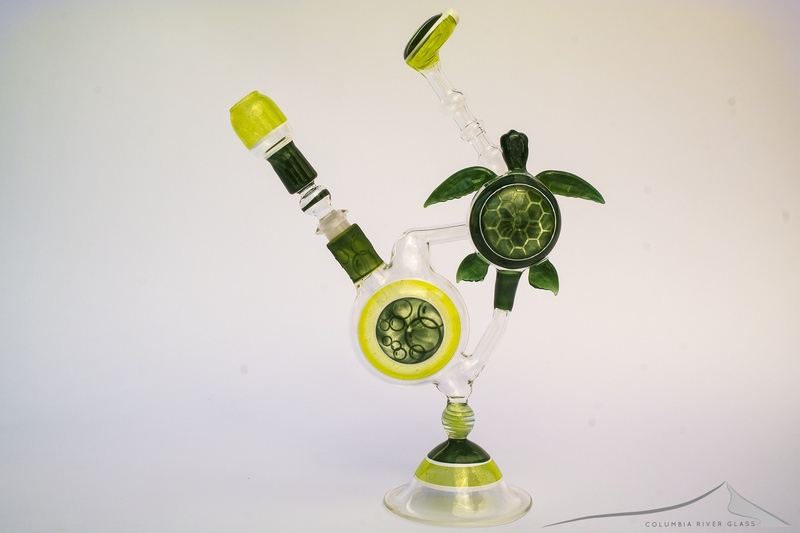 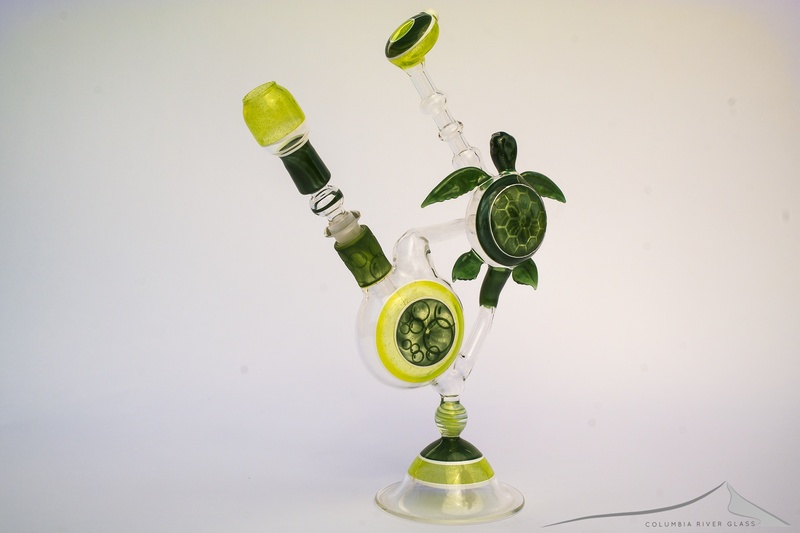 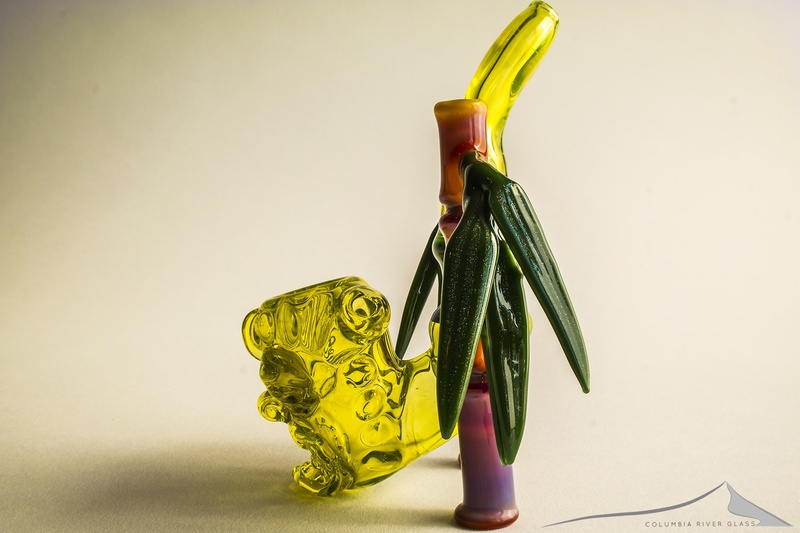 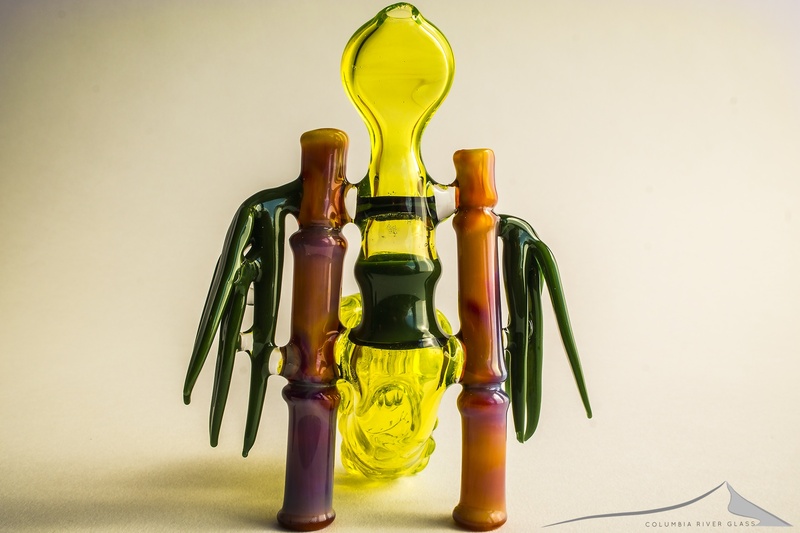 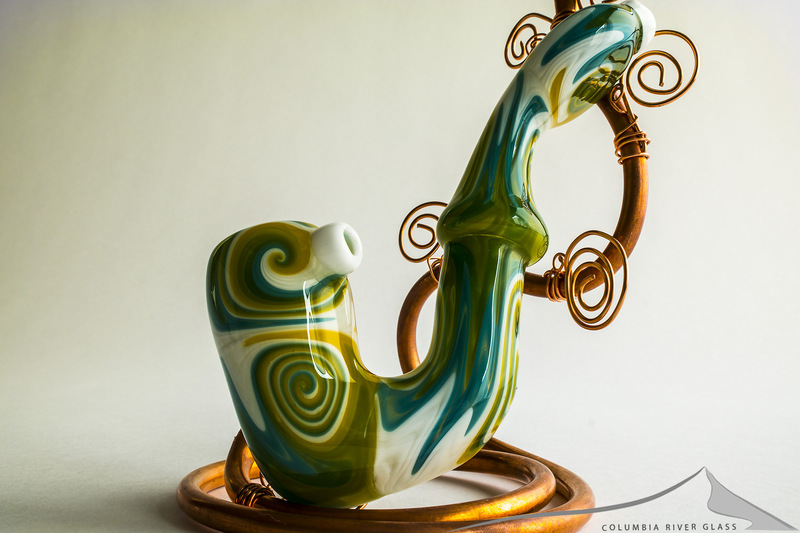 Along with a few others, Erik helped to bring the art of glass pipe making to the Aloha state. 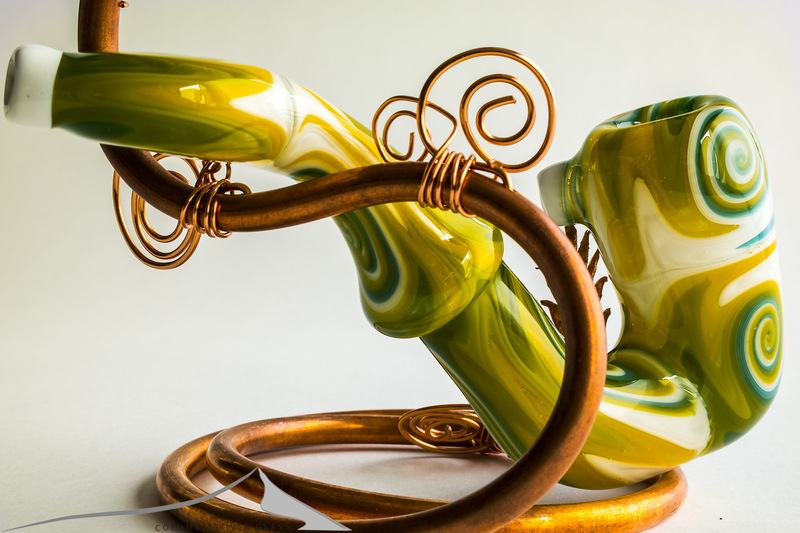 In 2001, as a part of the Magma Glass Hawaii team, Erik brought home the bronze from the Amsterdam Cannabis Cup in the Best of Glass competition. 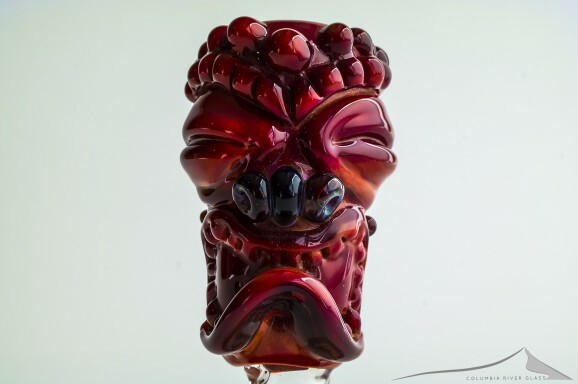 While in Hawaii, drawing inspiration from the diverse flora and fauna, Erik began exploring solid sculpture techniques and developed his well-received Makai jewelry collection. 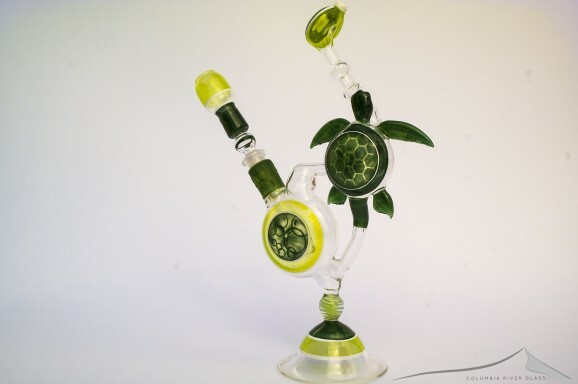 From his early Laurel Leaf Studio on Oahu, Erik was honored to host workshops with several renowned glass artists, such as Robert Mickelsen and Mike Plane. 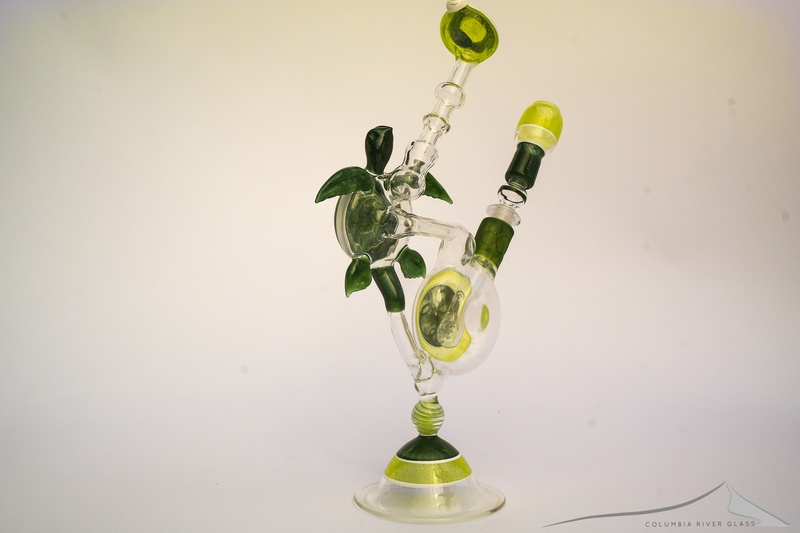 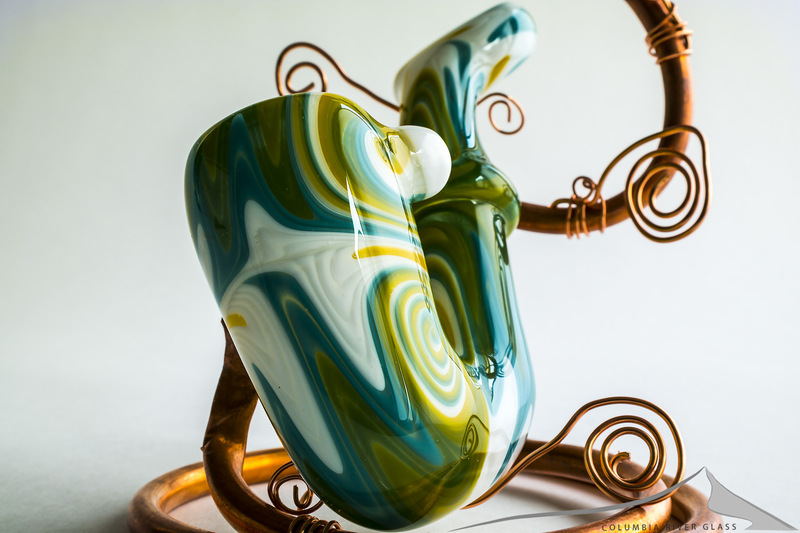 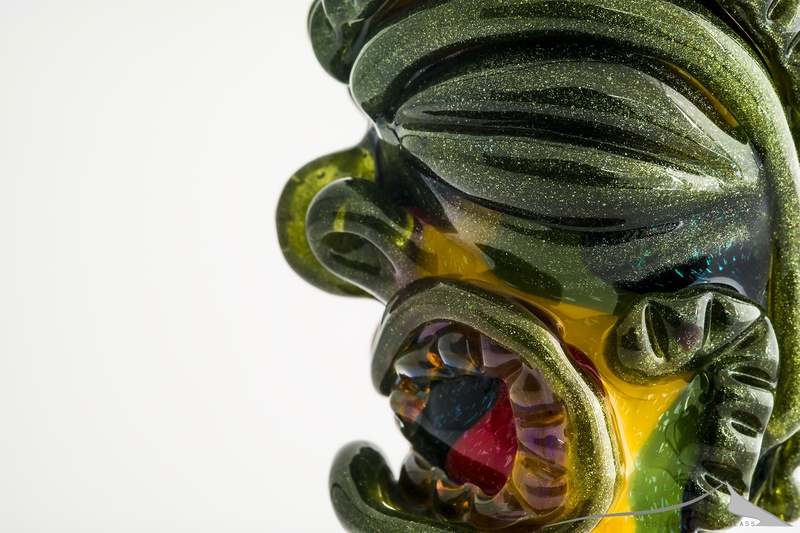 He has since been fortunate enough to work and collaborate with many other talented glass blowers including Ben Burton, Mr. Gray, Joe Peters, and Jupiter Nielsen. 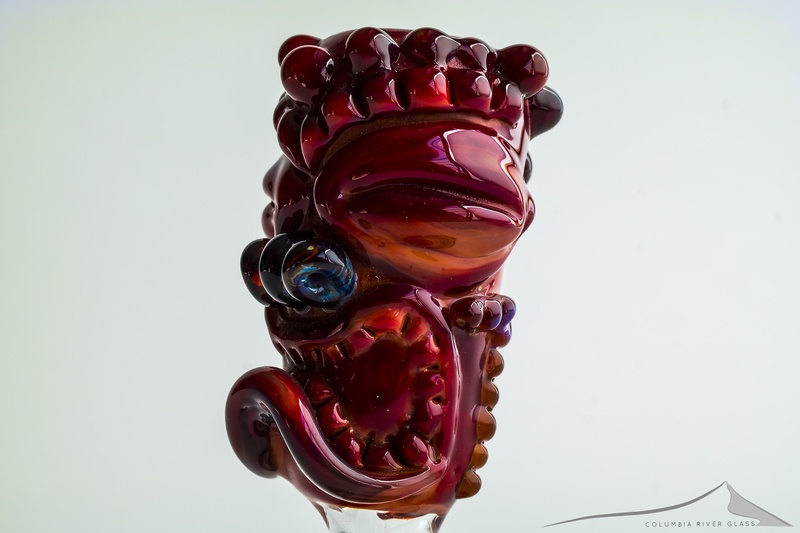 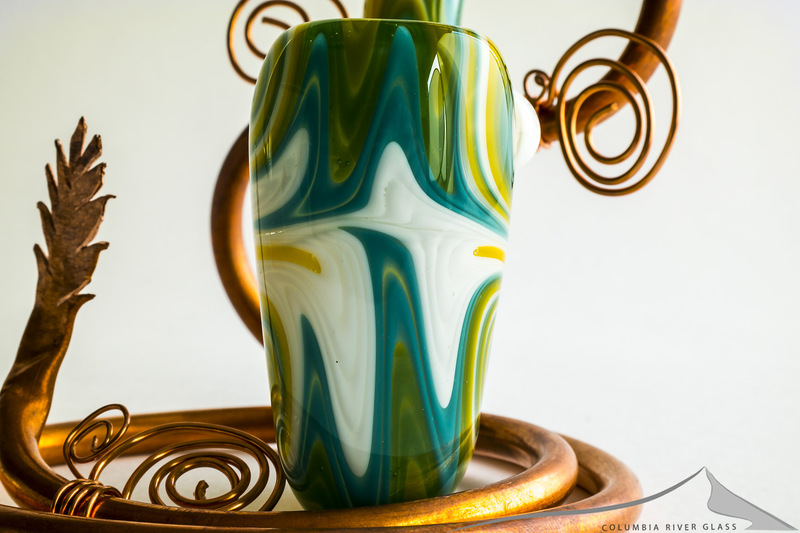 In 2006 Erik moved to the island of Maui and created Anderson Glassworks Studio. 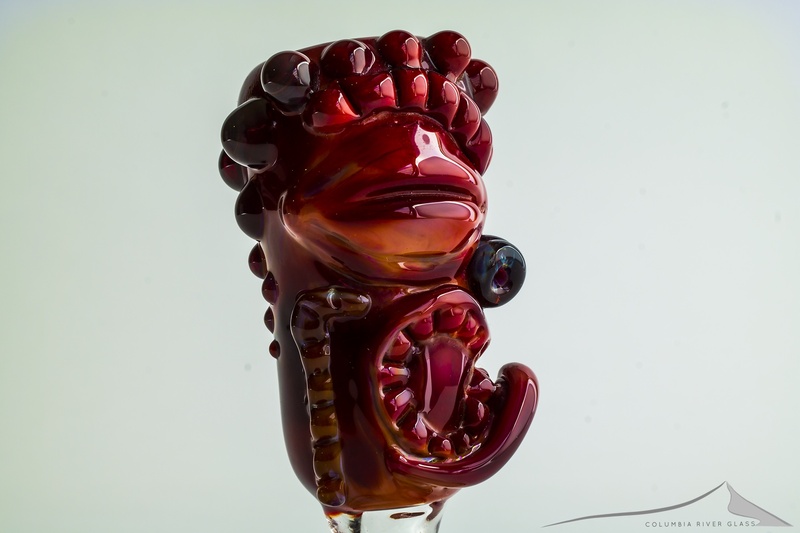 Over the years his work has been featured in a handful of books and magazines, and has received several awards and acknowledgements. 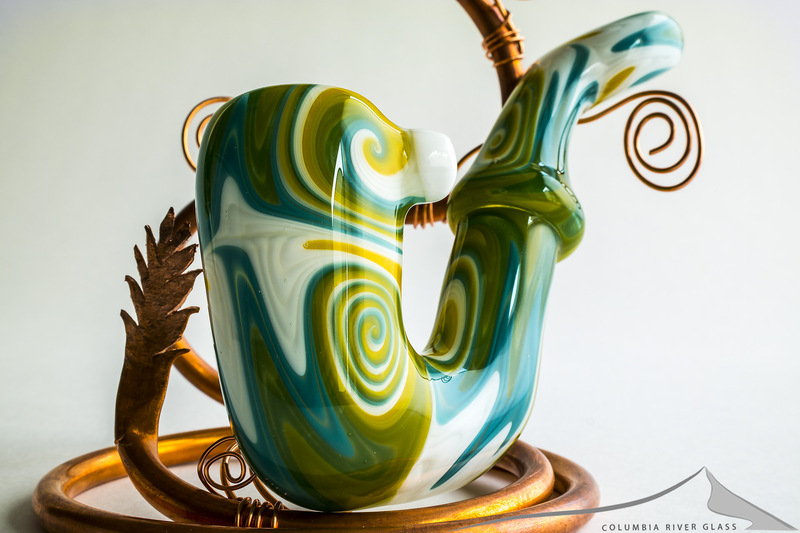 In 2012, after completing a bachelor’s degree at the University of Hawaii, Erik returned to the Pacific Northwest and settled in the Columbia River Gorge with his partner and their 4 children.